While eating my breakfast picnic in All Saint’s park the other morning, I had a sudden realisation. And that realisation was that I haven’t included many of my favourite picnicking destinations in the city. So to solve that, here are 8 (more) places to picnic near Manchester city centre when it is sunny! Now let’s just hope that the sun just hangs around that little bit longer so we can make the most of it! So grab your sarnies, your salad and snacks. 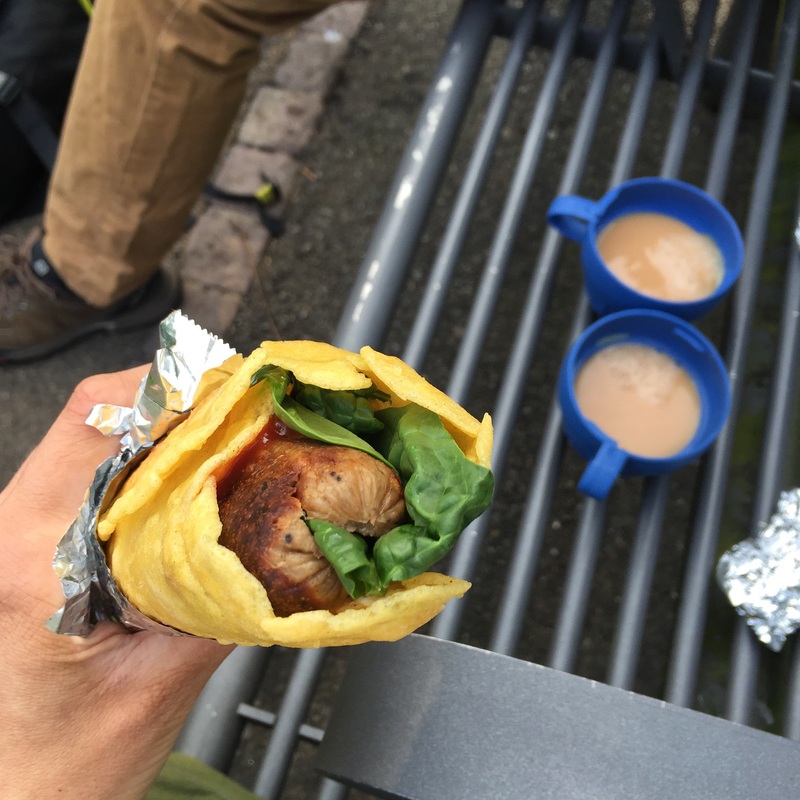 A flask of tea or a bottle of drink and let’s get outside for a picnic in or near Manchester City Centre! 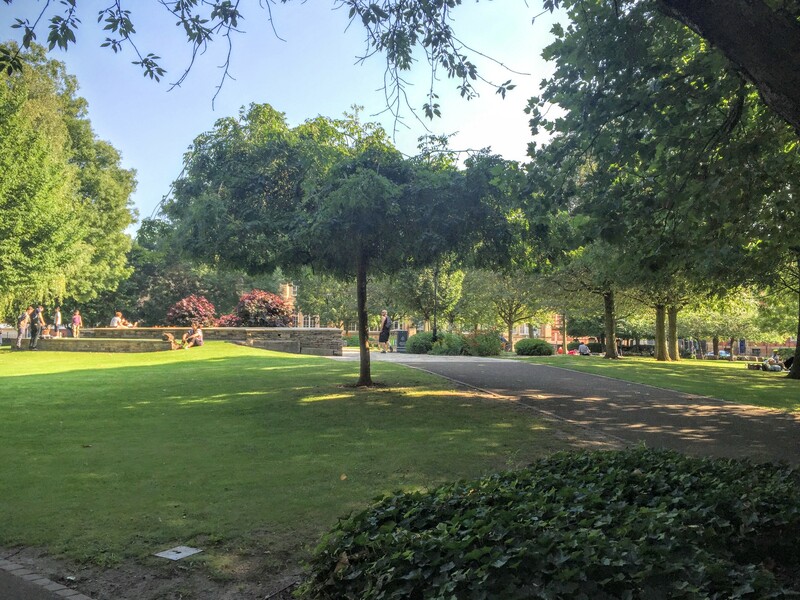 Not too far out of town you will find All Saint’s Park nestled between the MMU buildings on Oxford Road. There are lots of trees for shade, plenty of seats and benches and of course lots of grass for that real picnic feel. 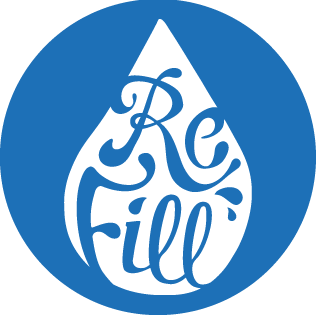 There are recycling bins too, so you don’t have to lug your rubbish home with you either. Oh yes, and if you’re lucky you might spot one of the cheeky and friendly squirrels foraging in the bins. 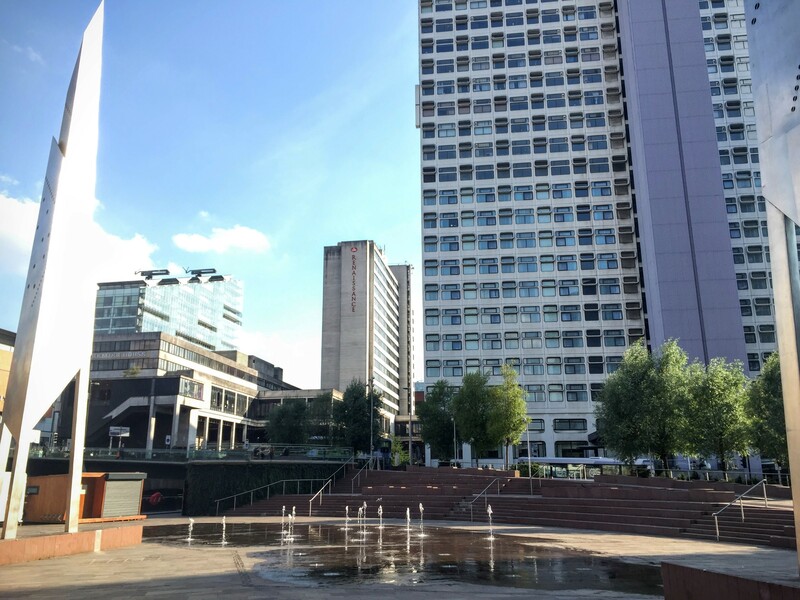 The park is also pretty quiet (except for the bit of work that is going on at the moment, but you can zone that out pretty easily when you’re enjoying the sunshine and your food!) although can busy up a bit when the students are back in town. If you’re not bringing your own food, do check out the deli counter in Eighth Day as they have the most delicious veggie and vegan food that you can have hot or cold – I personally recommend the Grande Burrito! Yum! 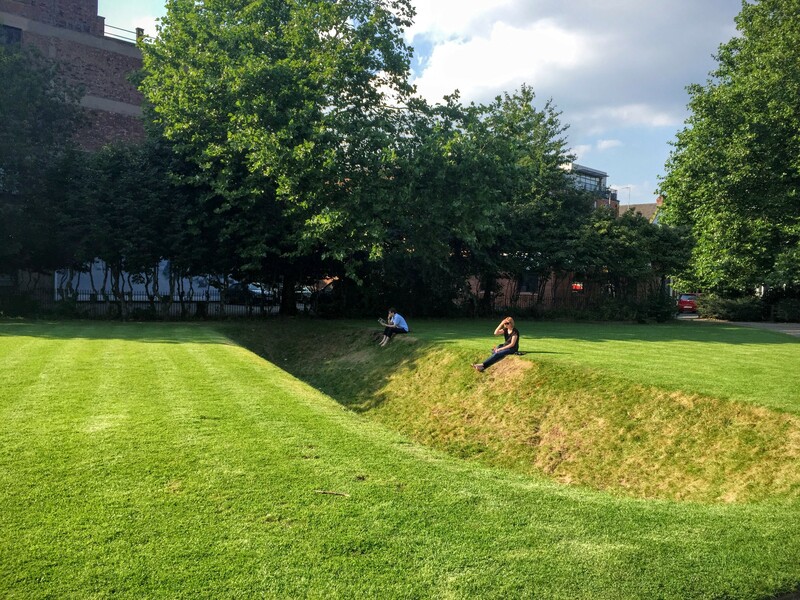 A stones throw from Piccadilly train station and around the corner from the Gay Village on Canal Street, you have the little hidden park in the city. Small but perfectly formed, shaded with sunny spots too and lots of places to sit (you can even sit next to Alan Turing!!) this is a lovely place for a picnic if you’re working or exploring centrally. Plus, it’s a great spot to pass the time if you’re early for your train. You can find it by plugging M1 3HB into your phone maps. 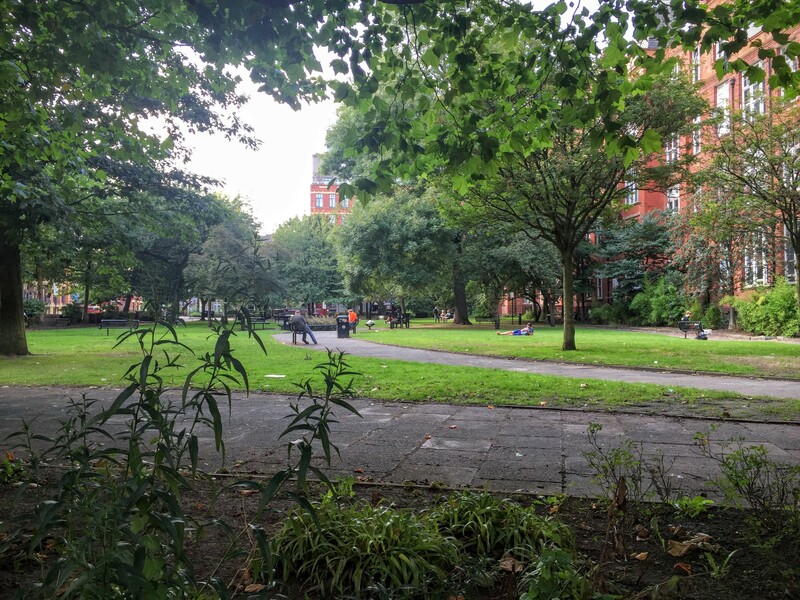 Slotted between the University of Manchester buildings and a short walk from Piccadilly Station is the long and slim Vimto Park where there is a small wall suitable for sitting and a decent grassy area, perfect for that urban picnic. There are some trees for shade too if you want to stay out of the sun for a bit. 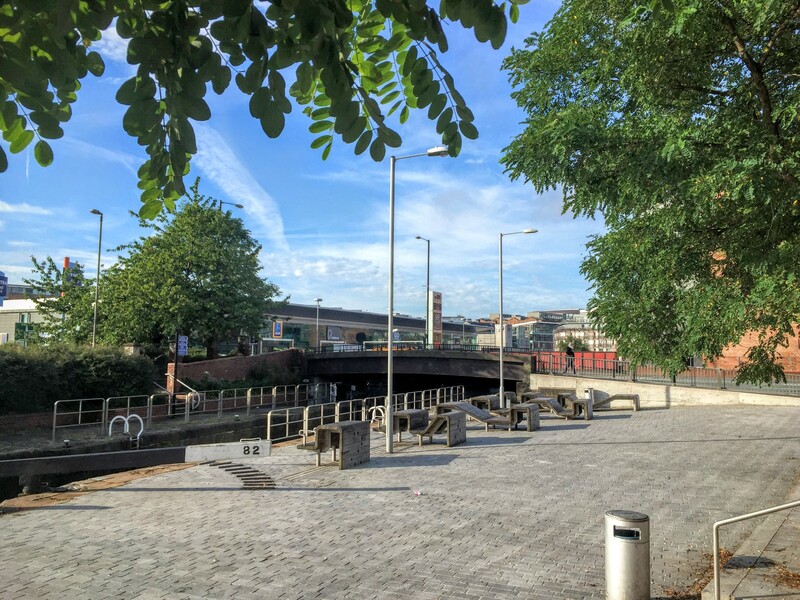 For something a little different – especially if you’re hanging around or working in the Northern Quarter – try the quirky seats between the Rochdale Canal and Redhill Street. Don’t let it put you off that you’re near Great Ancoats Street as you will hardly notice once you are below road level. You have the enjoyment of the water, the fun of working out how to sit on the benches and a little spot of sunshine all to yourself. Oh and if you haven’t brought your own snacks, there are a couple of cafes there too. Find it, just up from Go Outdoors on Great Ancoats Street. If you work towards the Salford side of town, you might not fancy heading up to the Northern Quarter or around Canal Street, and that’s fine. You have your own little space in Greengate Square, just near to all the new developments and the River Irwell. It may not be much, but there is curved stepped seating, water features and a view of all the new high-rise buildings. Oh and did I mention that it’s a bit of a sun trap? There isn’t much shade, so you’re going to have to be a sun lover. If you fancy a brew while you’re there too, Grindsmith have a little pod there just for your convenience! 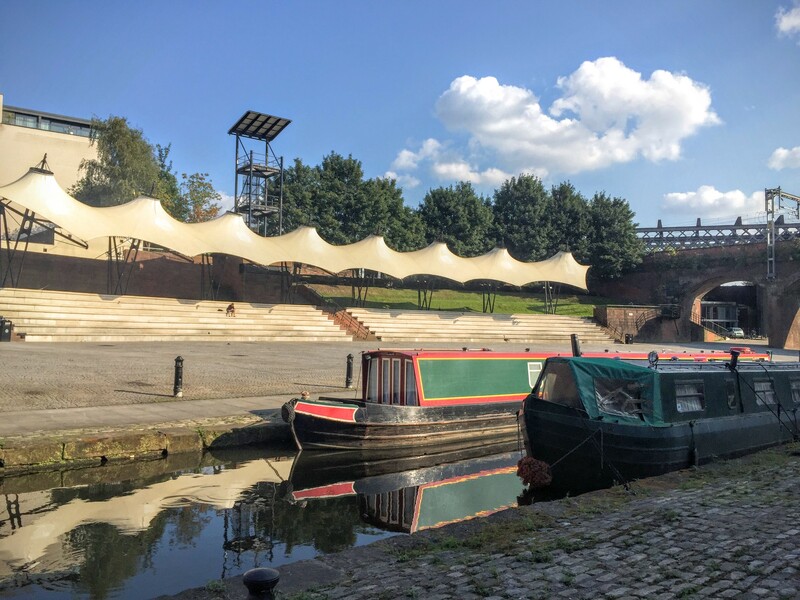 Yes, there is a lot more to Castlefield than you would think. 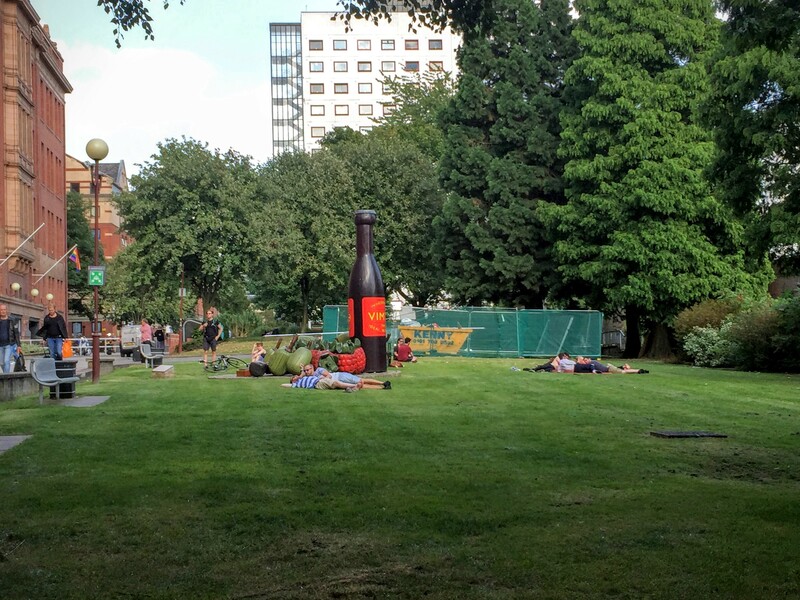 The Heritage Park used to be part of the Depercussion Festival (if you’re old skool Mcr like me) and there is plenty of grassy areas to enjoy your picnic on. How about sitting in the ditches so you can hide away from the world and enjoy your food in private? There aren’t many benches around here – just the odd ones dotted around – but the ditches work well as you can dangle your legs into them and use the top to hold your lunchbox. I can’t guarantee how long this one will be about, but I’m going to add it because it is a nice different kind of picnic place and to be honest, you can sit on the walls when the grass has gone anyway! 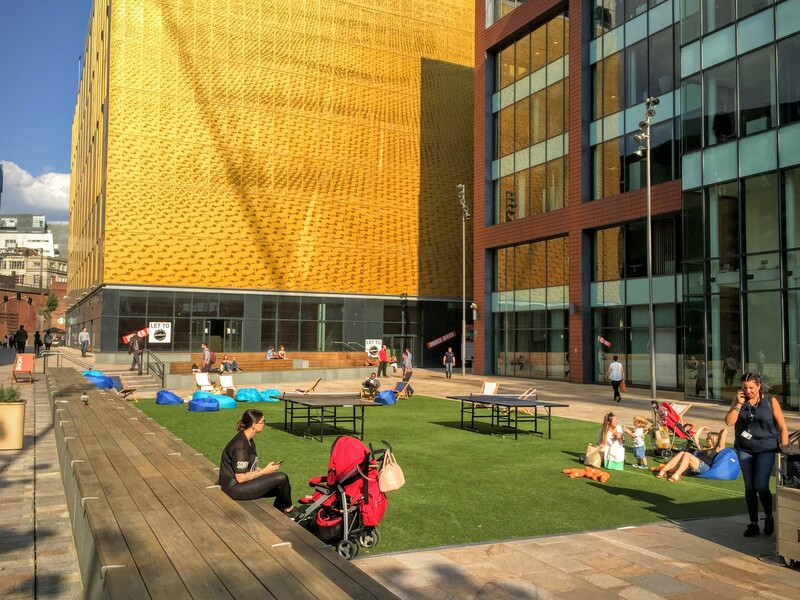 Home (the new incarnation of Cornerhouse) has an Astroturf lawn outside it at the moment that sometimes sports some fun giant games to play for free. (they float around the city, so aren’t guaranteed to be there) and is a perfect place to soak up some sunshine while eating your lunch and planning which exhibition of film you’d like to see. When the weather is nice and there are SO many lovely places to picnic, there is no excuse to be chained to your desk for an ‘al desko’ lunch. Grab your lunchbox and head out to a park, seating place or garden to soak up some sun, get some fresh air and people watch. I promise that you’ll thank yourself for it and will feel miles better too. Have you tried any of these places? Do you have a favourite place to picnic in Manchester? Share in the comments below, I’d love to add to my collection of picnic places! Remember, if none of these float your boat, I shared another 10 a little while ago! 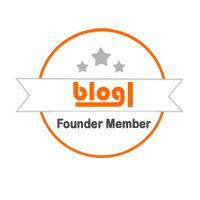 To check them out, click here!